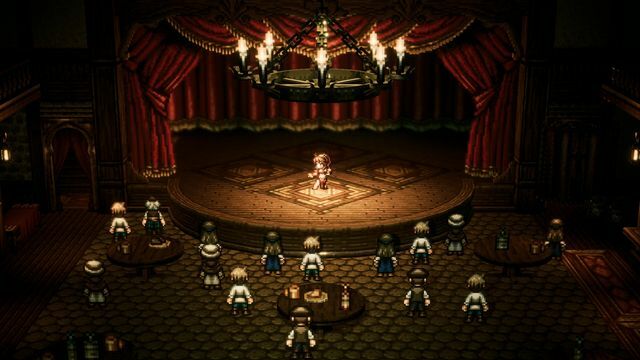 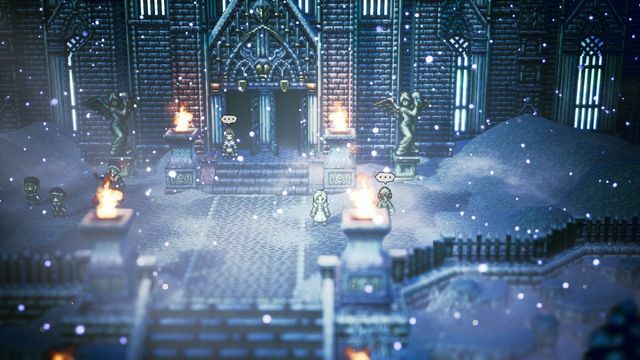 Square Enix has announced that the critically acclaimed Octopath Traveler will make its debut on PC on the 7th June 2019. 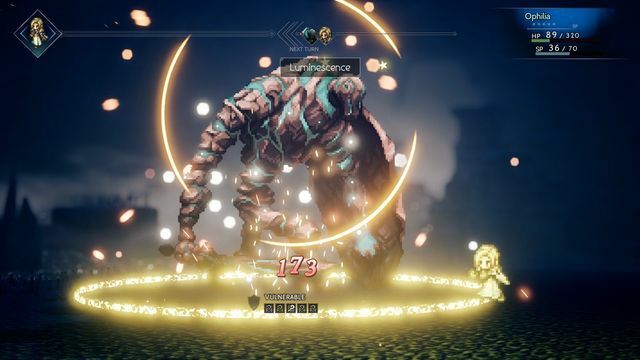 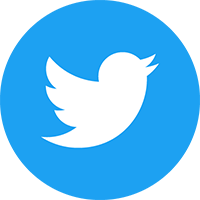 The game was previously launched as a Nintendo Switch exclusive in July 2018. 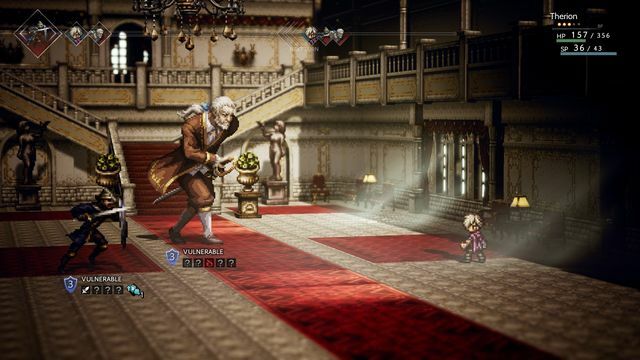 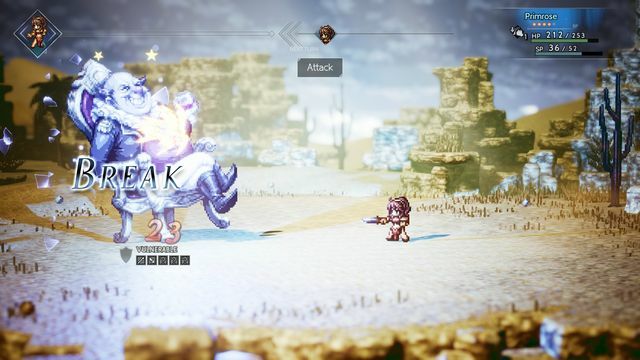 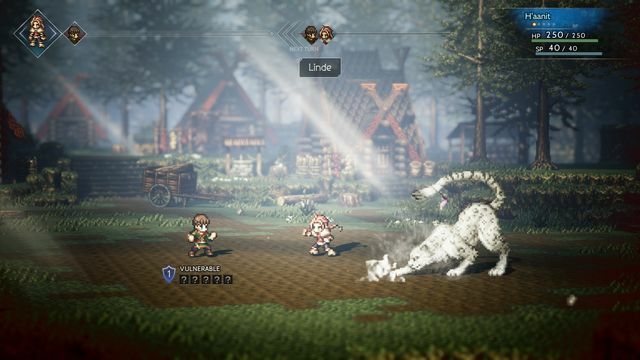 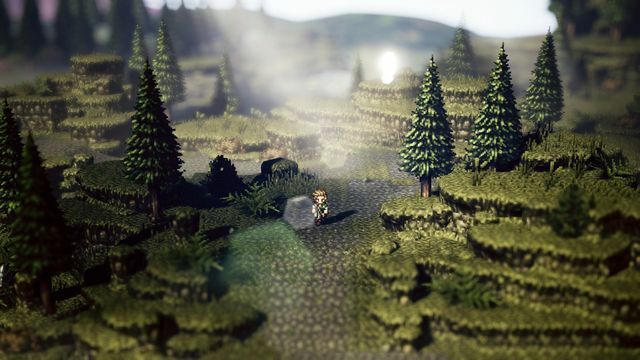 In Octopath Traveler, players set forth on an epic adventure through the enchanting yet perilous continent of Orsterra, stretching across vast landscapes from lush forests, to desert outposts and snow-swept cathedrals. 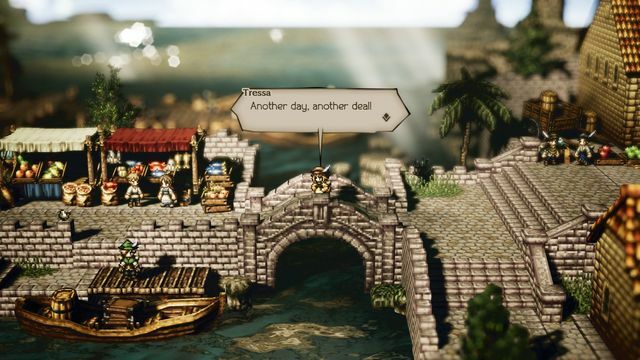 Featuring eight distinct characters each with their own tales to enjoy ranging from journeys of self-discovery to quests for revenge, each traveler starts their journey in a different land so players can steer their own journey depending on whom they choose. 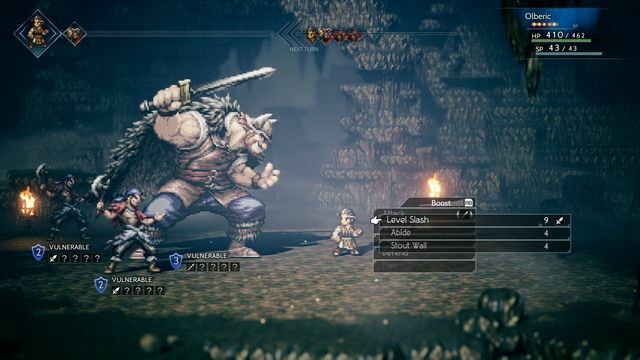 Octopath Traveler will be available for PC via Steam from 7th June, 2019 with English and Japanese audio, and English, French, Italian, German, Spanish, Japanese, Traditional Chinese and Simplified Chinese text. 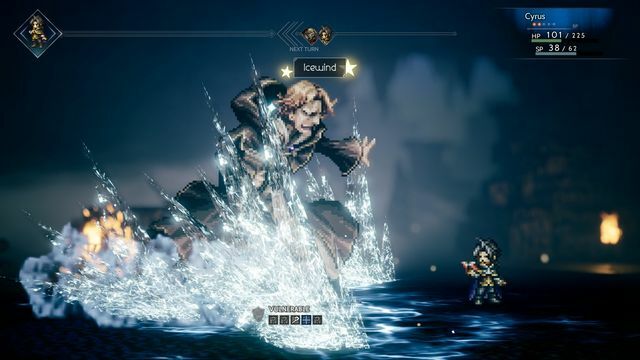 Check out the Octopath Traveler Steam page for more information.